8 oz. bottle containing unsweetened, concentrated flavoring. 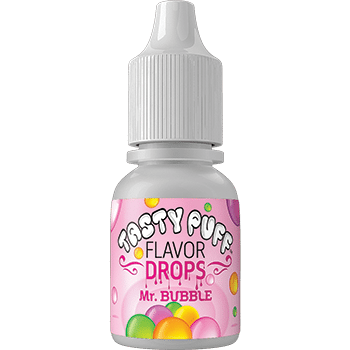 Tasty Puff Flavoring is a concentrated flavoring. A few drops can be added to any cigar, pipe tobacco, shisha, water pipe water, etc. It does not contain any nicotine; it is concentrated, unsweetened flavoring only. This product is available in a ¼ oz dropper bottle, 1 oz spray bottle or an 8 oz. bottle. 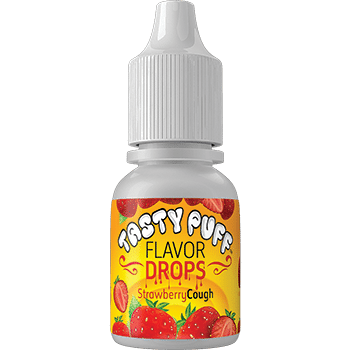 Hyper honey dew is one of our truest to nature flavors super sweet to the tongue and nose with hints of honey, heavy melon and just a slight cherry blossom back notes. All of our flavors are true to taste and scent.